Choosing the right dentist is a crucial step you need to take towards better health for you and your family. Dental care, in particular, is never a one-size-fits-all matter: you need to do your research and ensure you’re selecting an experienced dentist worth trusting with your family’s oral health. While it can appear cheaper and easier to go with any clinic off a standard BUPA dentist list, your number one priority should be selecting a professional you feel comfortable with. By going with a private clinic, you are 100% in control of your dental care. You can choose exactly which dentist meets your needs and will provide the best family support long into the future. Dr Anna and Dr Stefan Danylak at dhealth have over 30 years of experience offering the latest, highest quality and longest lasting dental procedures to his patients. His unique holistic approach takes into consideration a patient’s lifestyle, overall health and budget to create individual treatments designed to bring a smile to your face. Cosmetic Dentistry: At dhealth, your smile is our passion. Our modern dental technology can help you get that beautiful smile back, and help you restore the confidence and self-worth that is often lost when it goes missing. General Dentistry: Our clinic is perfect for regular checkups, emergency procedures, complex surgeries and everything in between. We make dental visits simple, relaxing and stress-free to ensure you’re happy every step of the way. Orthodontics: If you’ve got crowded teeth, a misaligned jaw or abnormal bite, dhealth can help. Dr Danylak can identify the source of the problem and provide a tailored treatment plan that repairs aesthetic damage and prevents further issues. 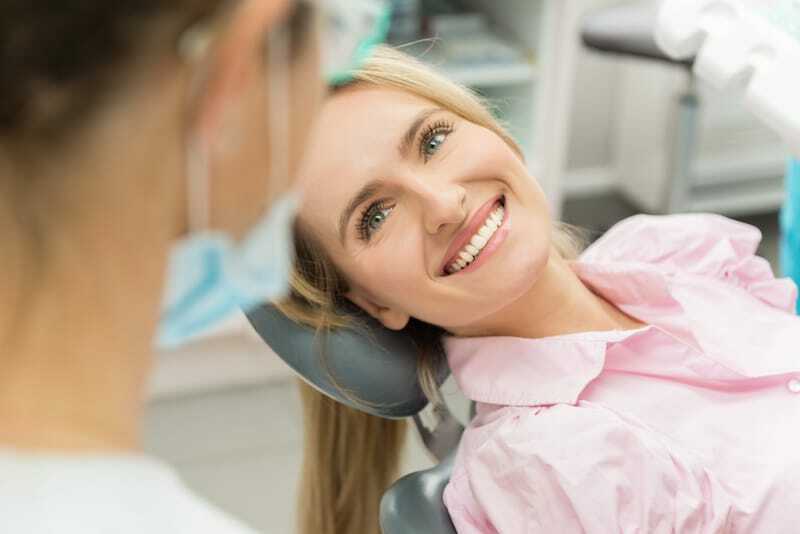 Gum Disease Treatment: Our clinic is equipped with state-of-the-art dental tools that ease pain from gum disease and protect your mouth from problems in the future. Accurate, unbiased information: dhealth does not have an affiliation with any organisations or insurance providers, meaning we can offer you clear, unbiased advice and guidance that makes your dental health priority one. Professional experience: Dr Anna and Dr Stefan Danylak have comprehensive experience with over 30 years in the dental field. They are dental specialist with a passion for holistic care who ensures his patients always feel safe, supported and comfortable. Central location: Our clinic is conveniently located in the heart of Camberwell, close to public transport, shopping and parking to make your dental visits easy and stress-free. Affordable pricing: We believe quality dental care should be available for everyone, which is why we take your finances into consideration with every treatment plan. You shouldn’t have to sacrifice effective and long-lasting results because of your budget. Talk to us about our pricing structure to see the difference with us.